It’s nearly time for the start of a new Book Club, and we’ve got a cracking one coming up for you in May – for a sneak peek, check out five of our top picks below and read on to find out what running a Book Club can do for your school! Whether you’re a teacher or a parent, there are lots of reasons why Scholastic Book Clubs can benefit your children. 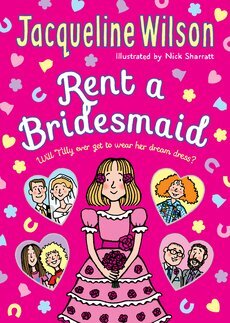 Six times a year, we reveal a brand new selection of brilliant children’s books, specially chosen by our expert editors for their suitability for your children. Each Book Club is split into three different sections – Mini, for children aged 0 – 7 years, XD for children aged 7 – 11 years, and Teen, for children aged 11 and over – so there’s definitely something to suit everyone. As well as helping to promote a lifelong love of reading, every single order will result in free books for your school. For every £1 a parent spends, we’ll donate 20p back in free books to your (/your child’s) school. If they’re crazy about Peppa, put this one on your list. 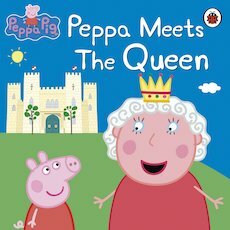 What happens when a very bossy little pig meets the Queen of England?! We couldn’t resist sneaking an old classic in – especially not when it’s World Elmer Day on 28th May! 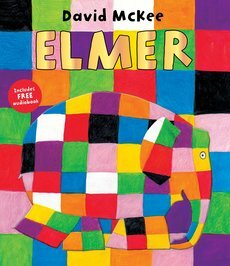 Share the first book in the wonderful Elmer series with your children for the amazing price of just £2.99 in this club. Perfect for any young football fans, follow Jamie as he trains his way to football fame – but after he wrecks his chances at trials, does he still have a chance at becoming Highwood School’s star football player? 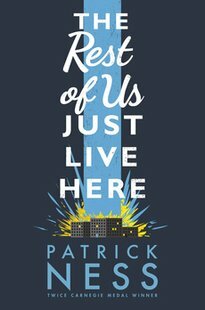 This book has just made the Carnegie shortlist – meaning Patrick Ness could be about to win the award for the third time! Find out what all the fuss is about with this beautiful book, on finding the extraordinary in your ordinary life. Find out more and start running a Book Club today.